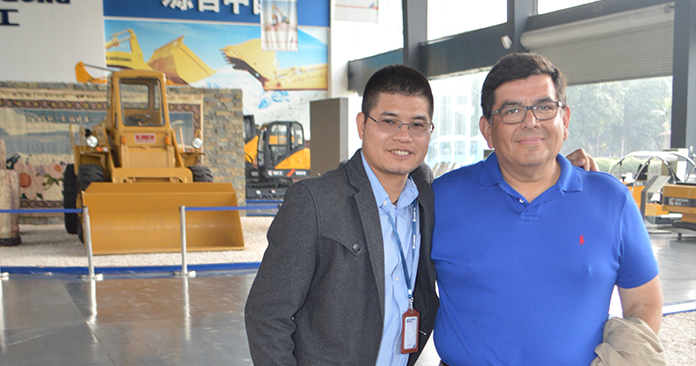 The beginnings of the company date back to 1980, date in which with only three workers and the first machine Backhoe Ford 555-A, brought from Brazil, MULTIMAQ started the market of machinery semi-new in Chile. The pioneers and visionaries in this business are the brothers: Natalio and Agustin Fossatti who inaugurated in those years the first sales office in Santiago, on street José Joaquín Prieto n. º3.184 San Miguel municipality. In the late 90s, MULTIMAQ decided to incorporate the sale of new equipment. 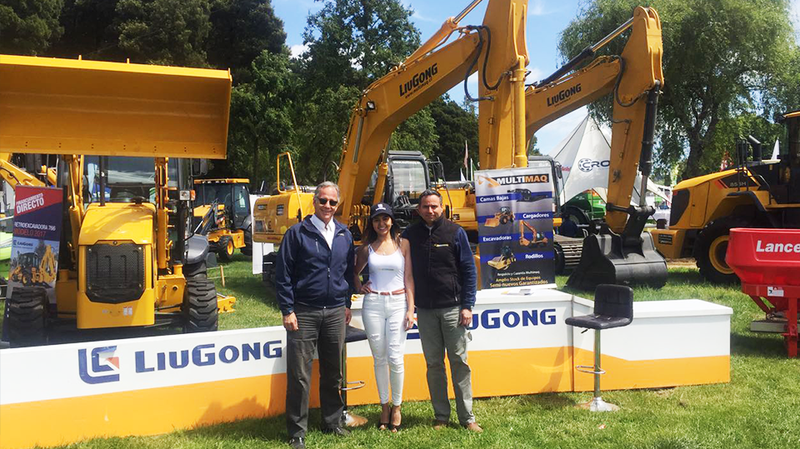 Thus it begins to compete with larger companies complementing turn with the exclusive representation of the brand lowboy Challenger, Indeco breakers and generators Filippini. Originally MULTIMAQ responds to a familiar administration. However, from the last five years, in addition to the strategic vision and expertise of the Fossatti brothers, andalso thanks to its CEO Hernan Leroux – Fossatti, the company began to professionalize their management. The years of consistent growth materialized a branch network: heads Santiago with its headquarters located at Km 16 of the Panamericana South, second Quilicura located at Panamericana Norte Km. 16, continues in City of Concepcion in Parque Las Arucas and finally founded branches at Osorno and Puerto Montt in the Lakes region. Italso has a network ofservices and branches in northern Chile. The presence of MULTIMAQ brand in the country, through its subsidiaries, professionalism in management, customer loyalty nationwide and ongoing support from suppliers has allowed for 30 years achieve category leadership through a differentiating hallmark of the organization. > To know to the customers and what really they need. > Immediacy in delivering solutions. > Constant renewal of products that add value to the client. The years of experience and leadership in the market of MULTIMAQ has given the widest recognition and prestige in Chile. 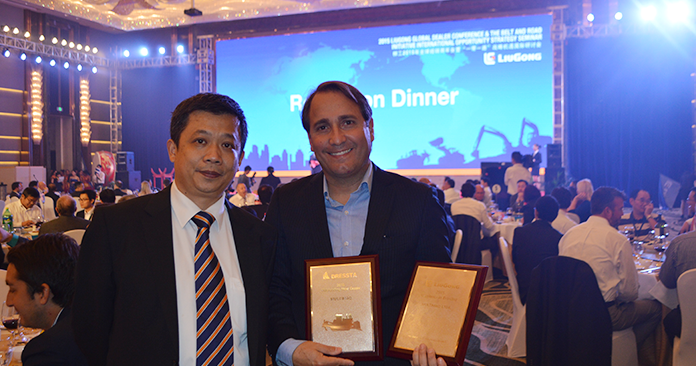 next post: Dealer Meeting en China 2015.